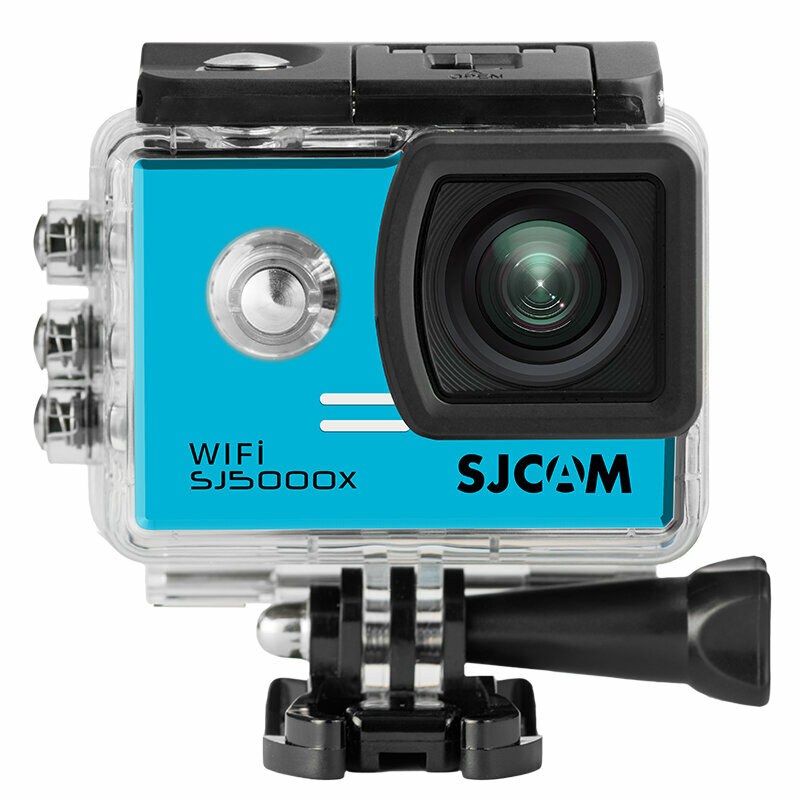 The SJCAM SJ5000x Elite Edition Action Camera is the first 2.0″ LCD Screen SJCAM Action Camera to support 2K Video Record & 4K @ 24fps. It will also have built-in Gyro Anti-Shake stabilization sensor. The Elite Edition has an upgraded sensor. It will also have adjustable viewing angle wide view lens. Please notice the 4K resolution is interpolated, the real resolution is 2880x2160P,thanks.